Aussie Natural Spring Water offers Perth WA consumers the best natural spring water products and services. 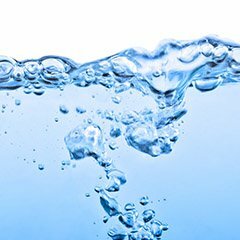 Our organisation specialises in spring water delivery, water dispenser perth, bottled water perth. Aussie Natural Spring Water has become Perth WA’s natural spring water Business leader.